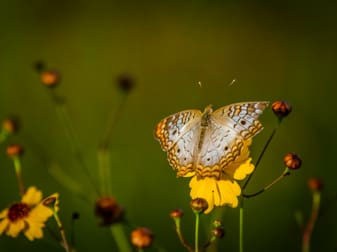 Encourage birds, butterflies, and other wildlife in your backyard? Contribute to better water quality in our local waterbodies? Help fight the spread of invasive plants on our wild lands? 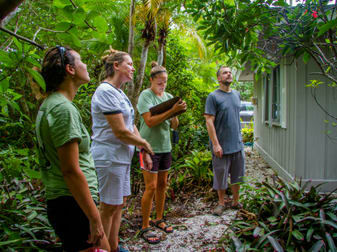 Visit SCCF’s Native Landscapes & Garden Center to learn how to achieve this in your backyard. Stroll through our demonstration gardens to gain inspiration for your own property, or get answers to your plant questions from one of our expert staff. 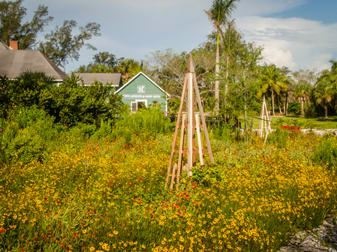 The Garden Center is located at the Bailey Homestead Preserve, 1300 Periwinkle Way. 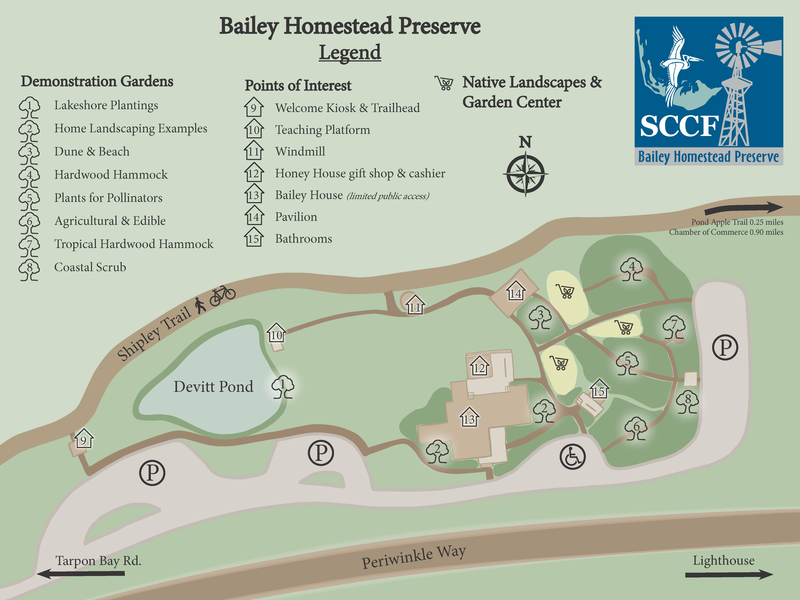 The historic Bailey Home is only open during the walking tour of the preserve – Making the Land Work – on Wednesdays. The Garden Center also offers plant related classes and workshops on a seasonal basis. Please see our Calendar (link here) for specific times.